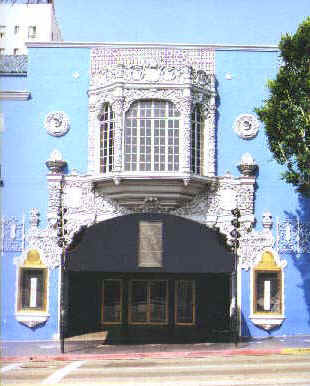 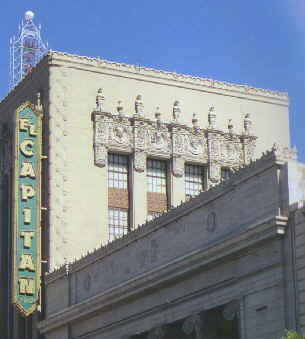 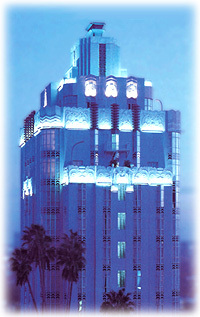 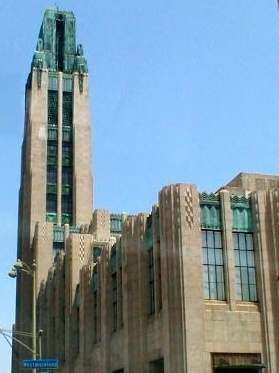 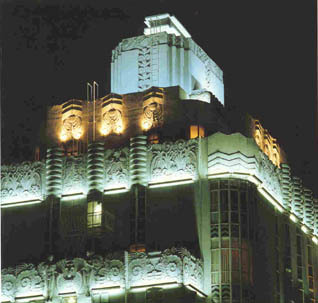 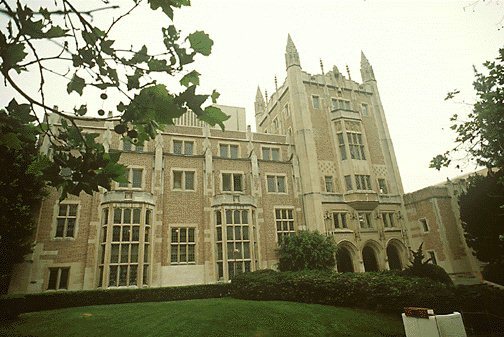 L.A. has a good amount of Art deco, Art Deco Architecture like the Georgian Hotel in Santa monica, the Bullocks dept store in Wilshire Center, L.A., and the Argyle Hotel in West Hollywood. 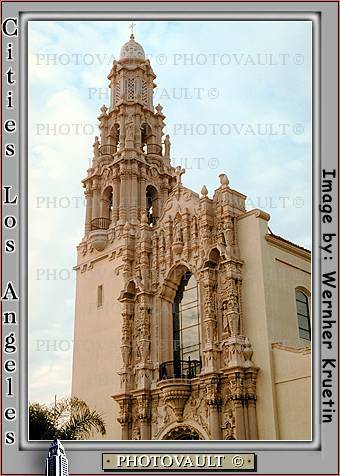 Downtown is itself literally a HUGE museum on architecture, and you can see a section on its architecture in the downtown section of this website. 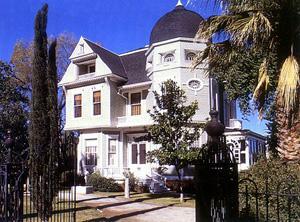 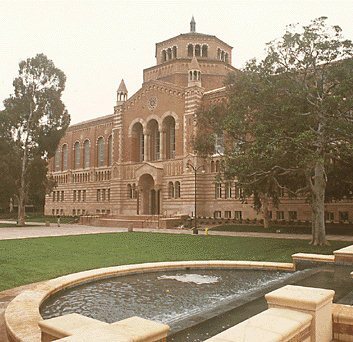 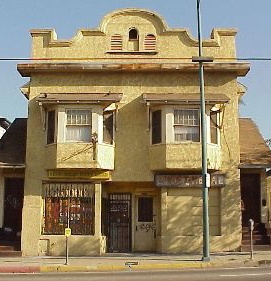 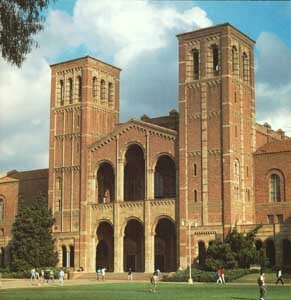 This website is also filled with MANY other great examples of L.A. architecture. 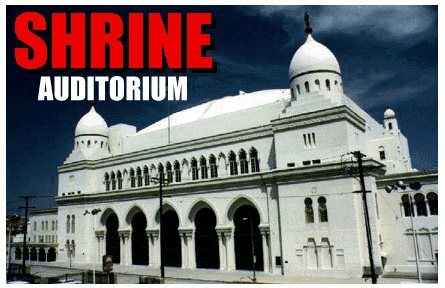 So please visit all the sections of this website to check them out. 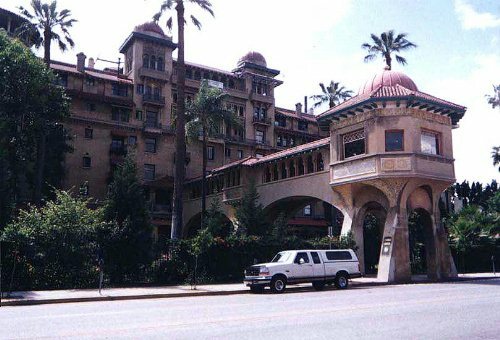 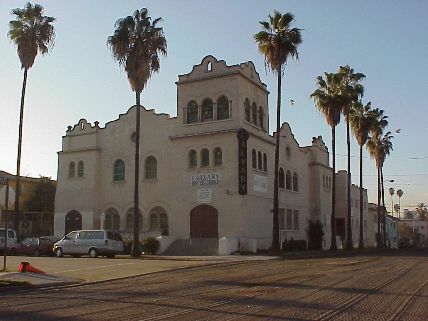 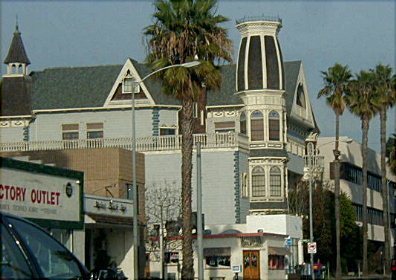 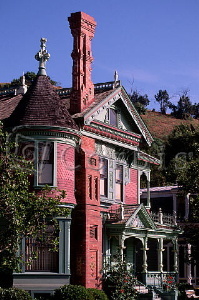 Also, Riverside has a huge collection of old South European style buildings, and you can see a sample of them at the Great Cities section of this website.